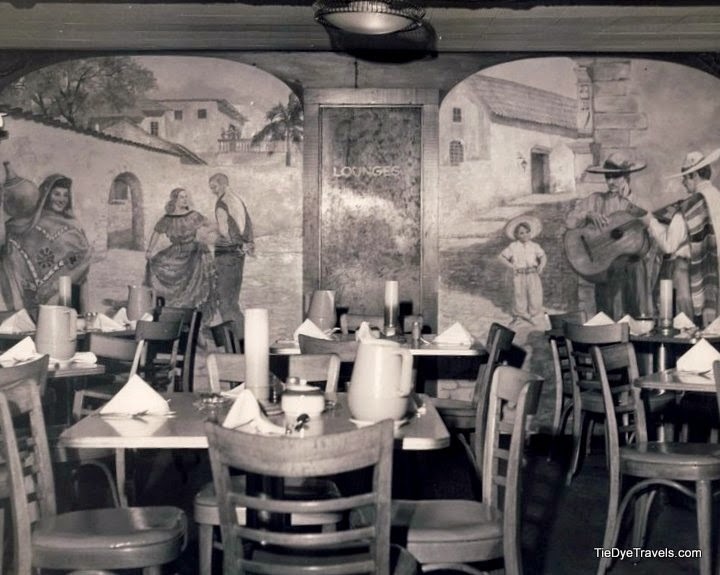 Browning's Mexican Restaurant as it appeared in the late 1950s. I'm a Little Rock girl, but my Little Rock memories barely contain anything of adventures to Browning's Mexican Restaurant in the Heights. 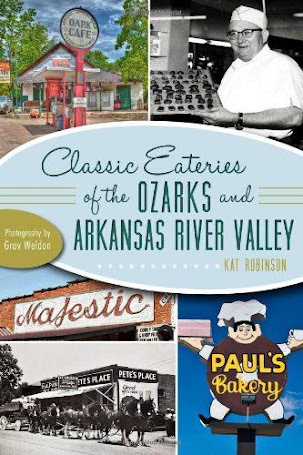 That may seem a sin to those who regard its influence as a classic amongst Arkansas restaurants. In my defense, I was young, I grew up near Casa Bonita, and when I reached adulthood Casa Manana appeared close by. But yes, even I have memories of a Saltillo platter at the old standby. I think that, for a certain set of Little Rock resident, it was something you had to do at least once. 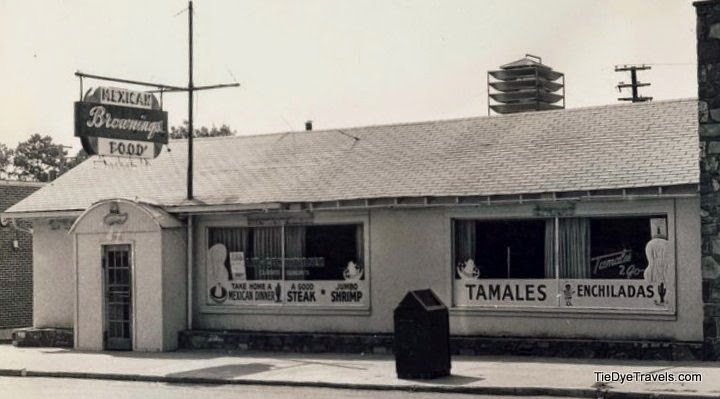 Today, the Heights Taco and Tamale Company opens in the space that housed Browning's for more than 60 years. I'm sure you've seen the previews... somehow, I didn't make the cut to get in early, but when I do enter the doors as a paying customer, I'll share my experiences. Before I do, though, I should note the restaurant that managed to imprint itself on Ark-Mex cuisine. Cheese dip and salsa at Browning's Mexican Grill, 2012. 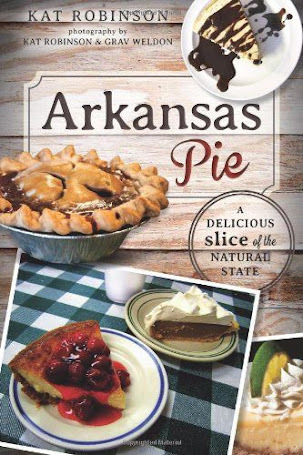 That cuisine has been a part of Arkansas culture for more than 80 years. We have good records of Little Mexico, the Donnelly's place in Hot Springs. 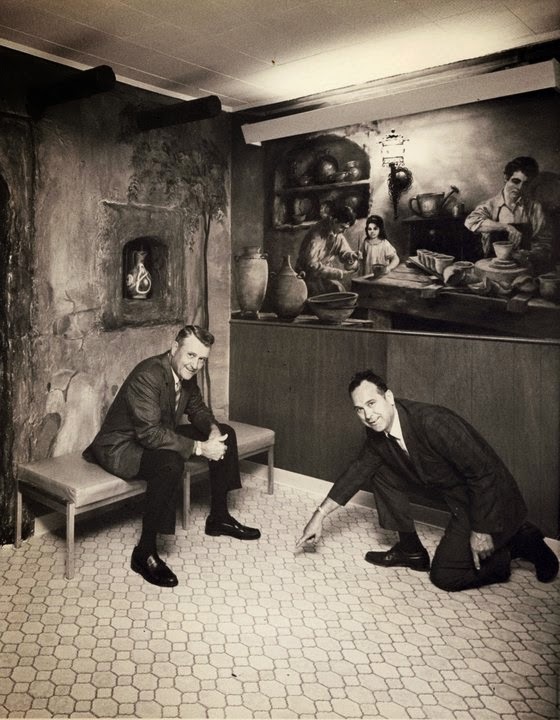 You'll remember me talking about Blackie Donnelly, the Irish guy who took his wife to Mexico and brought back the spices they used to create the world's first cheese dip (don't worry, he brought her back, too). 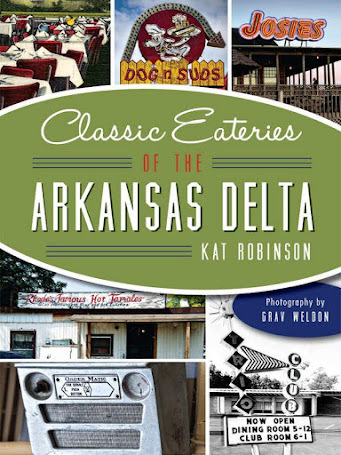 Little Mexico was one of the to-go places for an Arkansas translation of Mexican dishes back in the 1930s. 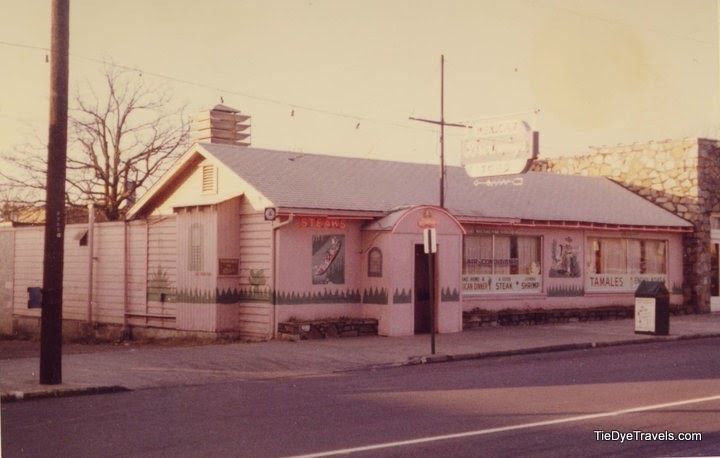 In West Memphis, Pancho's came along in the 1950s. In Benton, there was El Cena Casa. In Little Rock, Browning's started serving in 1946. 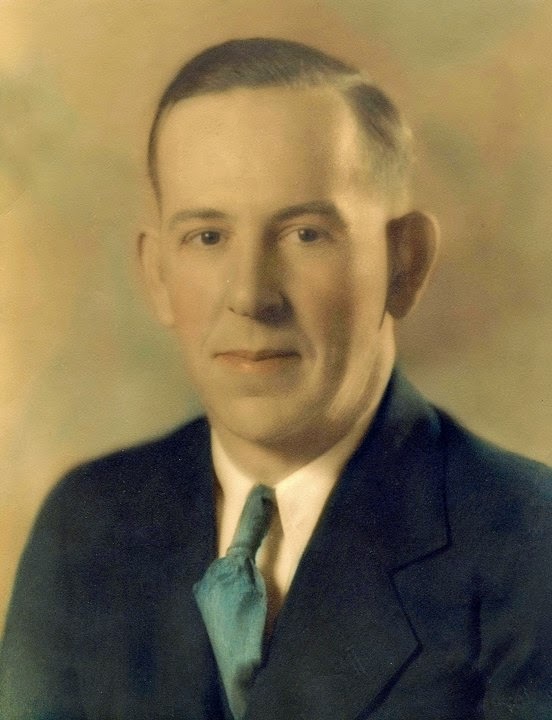 John Browning and his son-in-law, Boyd Montgomery, opened its doors shortly after the end of the second World War. It changed hands a few times over the years, but up through the early '00s it managed to maintain a certain flavor and atmosphere. curiosity to those folks. They don't understand it. Tex-Mex restaurants put more cilantro and lard in their dishes. They include more barbecue and chipotle, lots of dry rub and chorizo, and goat is available in some places. Tamales are pork, often from a pig's head. Chips tend to be thinner. Ark-Mex food has evolved around the inclusion of cheese dip. It tends to utilize more pintos than black beans, darker American and Cheddar cheeses instead of white or Mexican cheeses. Tomatoes are a big part of the equation, fresh and in the salsa. Tortilla chips are thicker, and there's a prevalence of tamales that include chicken and beef in addition to pork. When that interpretation was still being worked out, abominations were created. For some reason, some of our restaurants here never got over the idea of smothering everything, and I do mean everything, in yellow cheese. Casa Viva, the inferior short-lived successor to Casa Bonita, was accused of using Campbell's Cheddar Cheese soup over its enchiladas. There were waves of interest in different things... nachos in the late 70s, fajitas in the late 80s, quesadillas in the 90s and the fish taco in the 21st century. Interior in the early 1950s. fried rice, fried beans, with toasted or plain tortillas. It also came with bread or crackers, a dessert and a choice of hot or iced tea, Coca-Cola or coffee. It was all of a grand sum of $1.75. One of the original wall murals painted by Mallie Vena. Vic Slater once cooked at Brownings. TASTY Chilled Shrimp Plate" as well as individually fried White River catfish, lobster and peach halves stuffed with cottage cheese. It even served breakfast. 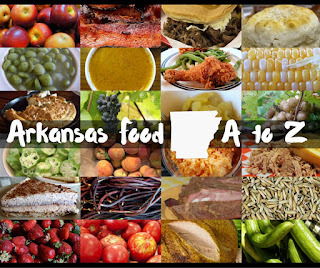 Browning's, after all, wasn't just a Mexican-esque restaurant; it celebrated Arkansas foods as well and threw in the kitchen sink for good measure. The famed Plato de Saltillo. 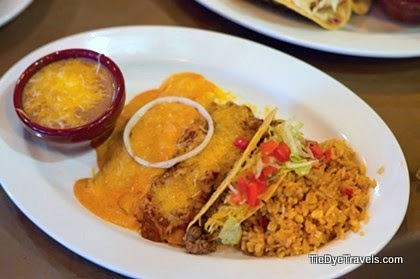 And yes, even on that first menu, there's the Plato de Saltillo, the dish the restaurant would be best known for, a meat taco and meat taco and enchilada, smothered in cheese and served with tortilla chips. Back then, it was only a buck. As the years went by, the restaurant expanded. 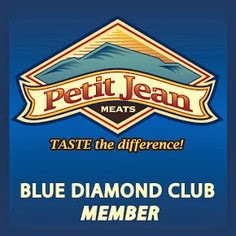 Do you recall the location out on Baseline, or on McCain in North Little Rock, or on the "New Benton Highway?" Do you even recall the New Benton Highway? There was also El Patio on University, which was within my range (yes, my friends, I am originally an 09-er, and if you know what that means, you know what it means) for us to enjoy that pureed "salsa" sauce with yellow chips in a bag that would always develop grease spots. The Browning's flavor, after all, did make it out of the Heights. The Mexirrito, my go-to dish from Browning's. changed. And by the dawn of the 21st century, places like Browning's were having a hard time of it. The restaurant closed in 2010, only to be purchased, renovated and reopened and eventually fail again. I noticed on the menu for the new Heights Taco and Tamale Company, amongst the offerings, the Plato de 1947. It includes enchilada, taco and tamale... but it's no Plato de Saltillo. No, my friends, that sounds like it may be lost to time. Then again, Scott McGehee, John Beachboard and Russ McDonough's Yellow Rocket Concepts has managed to bring back other original flavors. Of note is Local Lime's Taco Kid Tuesday, which revives many of the popular items from the old Taco Kid. Perhaps, once Heights Taco and Tamale Company encounters its first few weeks of customers, we'll see a revival of the dish most associated with the old Browning's. 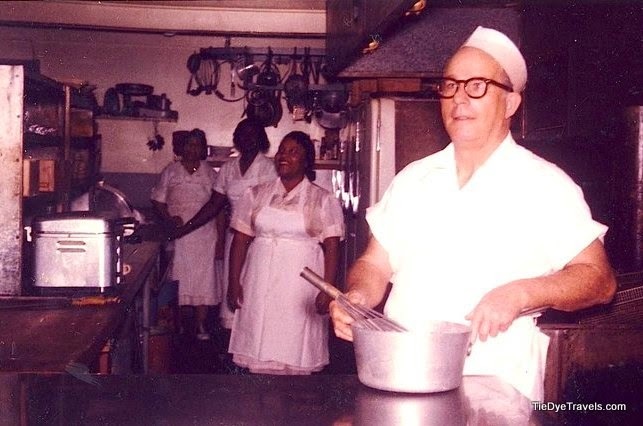 One way or another, the Browning's known by generation of Little Rock natives is gone for good, only to remain in the memories of those who congregated at its tables. If you'd like to take a trip down memory lane, the restaurant's last owners have left a Facebook page active that includes many photos from the eatery's early days. I am Margie and Blackie Donnelly's grand daughter. We are all (17 of us) committed to correcting the misinformation that Blackie invented cheese dip. Margie, who was a character in her own right, was the cook and restaurateur in the family. Blackie was memorable but he wouldn't have known which end of the spoon to hold to stir the dip. Please contact me at kat@tiedyetravels.com. I am interested in learning more. 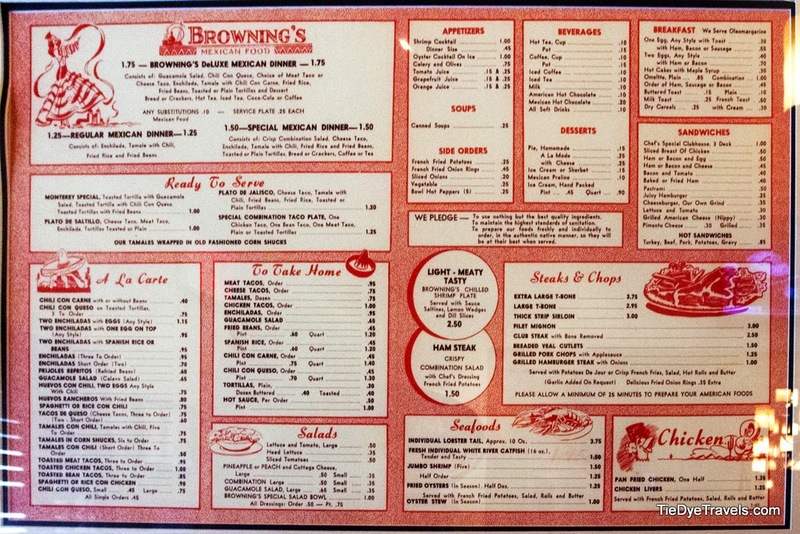 As child growing up in Little Rock in the early to mid 60's, Browning's and their saltillo platter was always my favorite meal and place to go. Great memories. As usual, great article Kat! Love this article. Browning's was our go-to restaurant on Friday nights when I was in grammar school. I always ordered a grilled cheese sandwich & fries. As I got older I decided I liked Mexican food and ordered beans & rice. Then I added a cheese enchilada. The memories of Browning's makes me smile. I had forgotten about the murals in the back room. Thanks so much. Browning's was a big part of my life while growing up. Kind of like the Heights Theater and the Saturday matinees. Has there been an article on that yet? 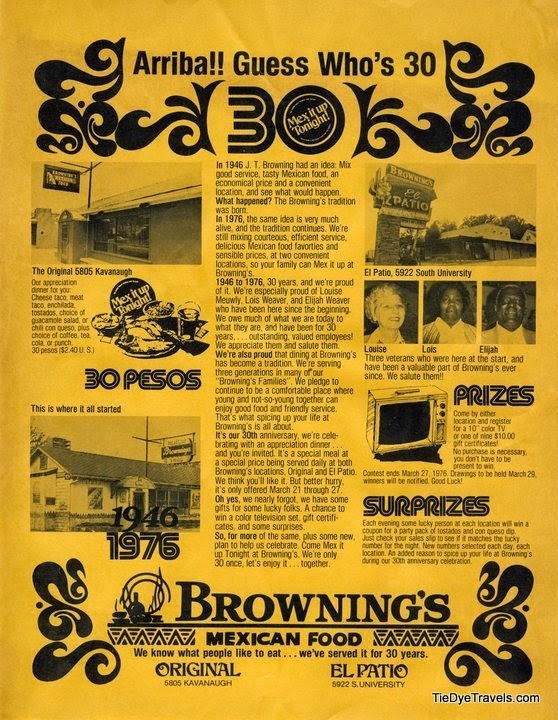 I was crazy about Brownings and a big fan from the 1960s until it closed. I liked the restaurant's weird take on chili rellenos—with lots of chili, cheese, and white onions—and the funky hot sauce. The chips were always perfect. What's more, they made great fried chicken. 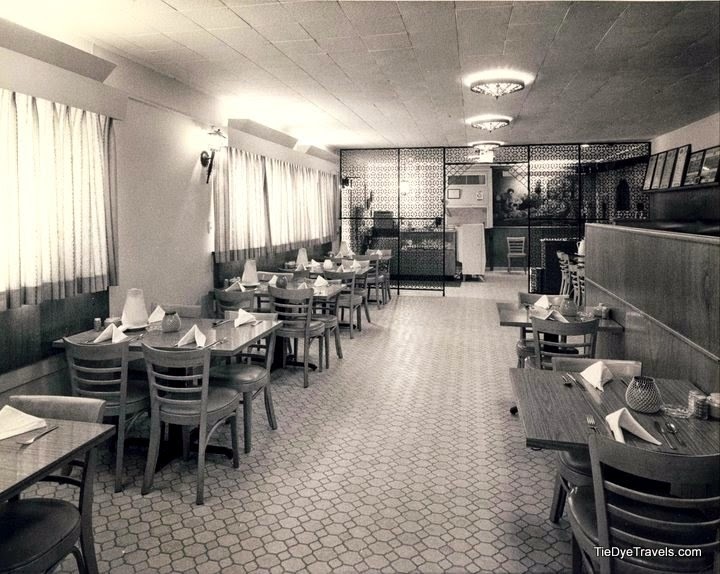 In fact, it was the last walk-in restaurant that I know of in Little Rock that made cooked-to-order fried chicken.